McFarlene Toys blew us away during Toy Fair with their new figures for the Wizarding World of Harry Potter! So, we weren't allowed to take any pics except for the covered up case that held the display. However, I did get permission to share details about Wave 1! Let's give a warm welcome to our newest guest contributor, Joseph Sheets! As a huge RENThead, it only makes sense his first post for us would be a review of Fox's RENT Live. 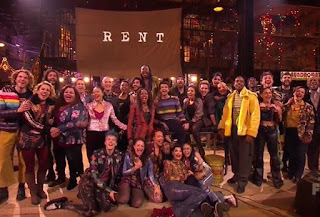 “Tonight’s show is in mortal danger due to technical difficulties” is one of several new and updated lines which took place during Fox’s RENT Live production. Spoken by Mark Cohen, narrator of the show, the line is a grim foreshadowing about the problems that would plague the production. One of the leads had broken his foot during the final dress rehearsal, leading to Fox airing pre-recorded footage. Some people had trouble connecting to the live-stream, or had blackouts, missing the opening numbers. While unfortunate, the show did its best to recover. And though it’s more “pre-recorded” than live, it doesn’t lose any of its charm and is an absolute delight. Do you love DC Comics? Do you love Funko? Do you wish I would stop asking you questions? Well, you are in luck on the first two! DC Comics announced that they are releasing a 100-Page One-Shot Inspired by Funko toys! 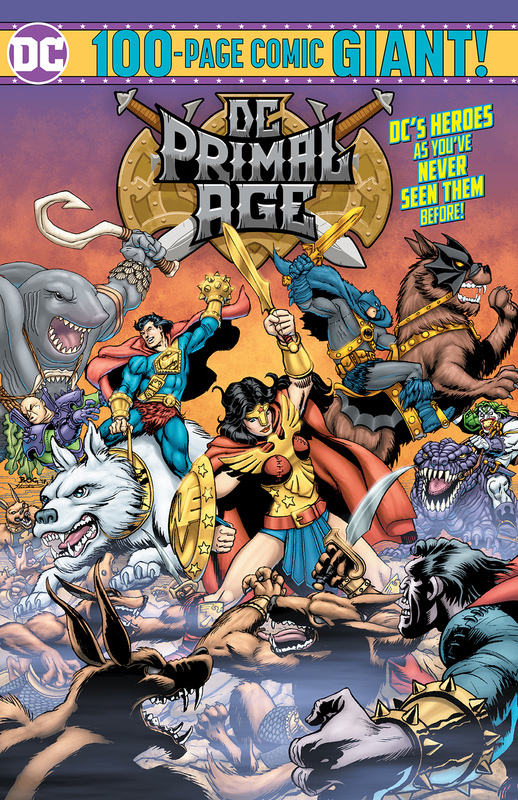 That's right, you are getting a comic books based on toys that are based on comic book characters. Before you plan out your pull list, keep in mind that this is a Target Exclusive, so you will need to make two stops this week! And when it includes the tagline of "the Joker on a Giant Lizard" and a lineup including Marv Wolfman, Louise Simonson and Jerry Ordway, how can you pass this up?! Check out the press release, with all the juicy, giant lizard details, right after the break. 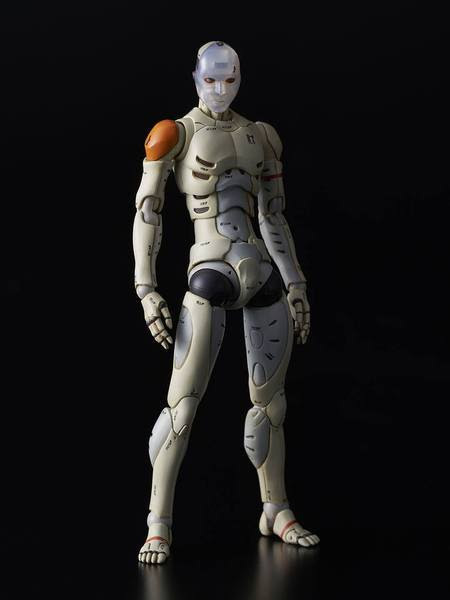 If you're not familiar with Tenacious Toys, now is a great time to get acquainted. 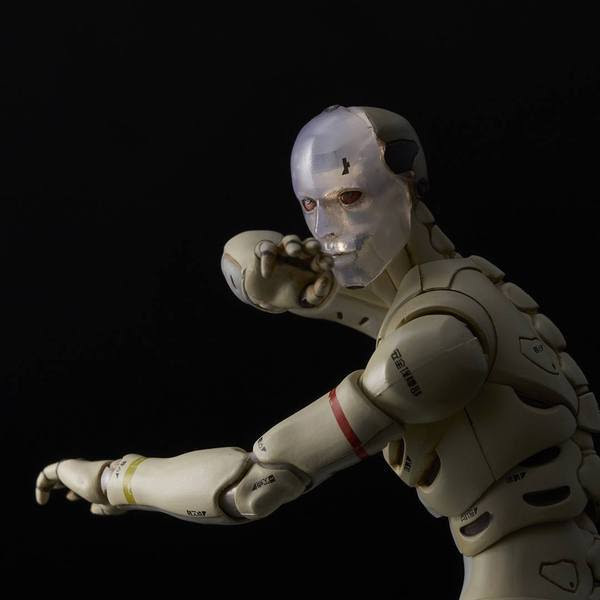 They're a "NYC-based online designer toy shop specializing in vinyl art toys, imported action figures, handmade resin collectibles and one-off custom toys," and their stuff is fantastic. Tenacious Toys has some of the most unique items I've ever come across. 1000toys 1/12-Scale Test Body action figures are a perfect example, and you can get a piece of the action on January 15th. "Tenacious Toys has announced a long-awaited online drop of the fantastic and highly coveted 1/12-scale Test Body action figures by 1000toys & Sen-ti-nel Co Ltd.Rarely available at conventions and almost never available for purchase online, this super detailed, highly articulated 6-inch action figure is sought after by collectors worldwide.Tenacious Toys will have just under 100 units to sell at USD$80 each, with a strict limit of one per customer.Test Body figures will be available at 9AM sharp (EST) on January 15th on the 1000toys page at TenaciousToys.com"
Remember The LEGO Movie? Everything is awesome and Will Ferrell is evil? Yup, I do too. In fact, I loved it so much that I still have the lego Shakespeare from that blind bag set on my fridge. Well, The LEGO Movie 2 is coming! 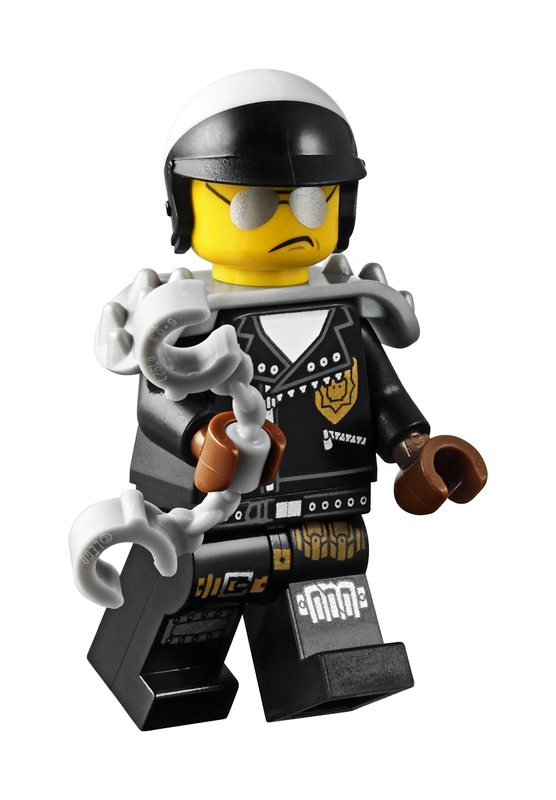 The awesome people at LEGO Group revealed a new set inspired by The LEGO Movie 2, called Welcome to Apocalypseburg. Check it out after the break. 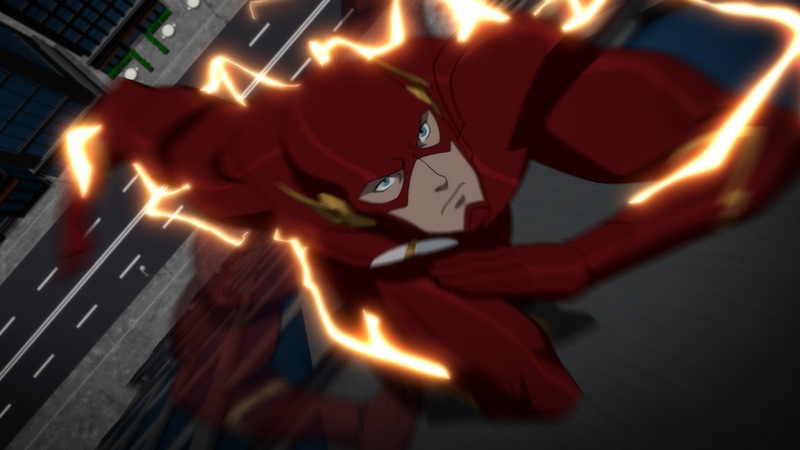 Gotta move fast to get tickets! That's right, Warner Bros. Entertainment is inviting you to the BI-COASTAL PREMIERES of REIGN OF THE SUPERMEN, the next entry in the popular, ongoing series of DC Universe Movies, in LOS ANGELES (January 10, 2019) and NEW YORK (January 28, 2019). Labels: Batman, DC Animated, DC Premiere, Lois Lane, Reign of the Supermen, Superboy, Superman, Warner Bros.
"LOS ANGELES, CA (December 20, 2018) – BOOM! 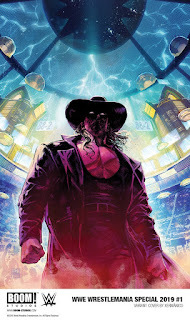 Studios and WWE today announced WWE WRESTLEMANIA 2019 SPECIAL #1, an oversized one-shot special featuring action-packed stories of the most iconic moments in modern WWE history on-sale in March 2019. 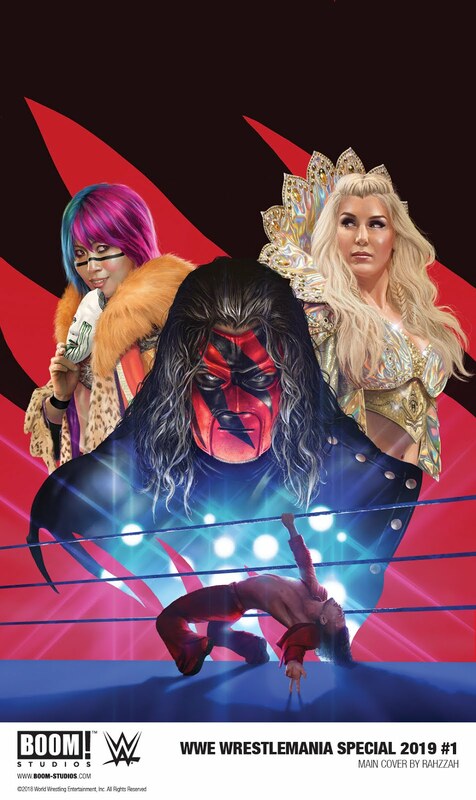 For continuing news on WWE WRESTLEMANIA and more from BOOM! Studios, stay tuned to www.boom-studios.com and follow @boomstudios on Twitter." 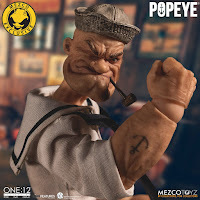 Mezco Toyz brings Popeye to the One:12 Collective! That's right, Olive Oil has been drooling since she saw him and now so will you. This isn't your childhood cartoon Popeye, but the gritty sailor come to life! Just wait until you see how amazing this guy looks. 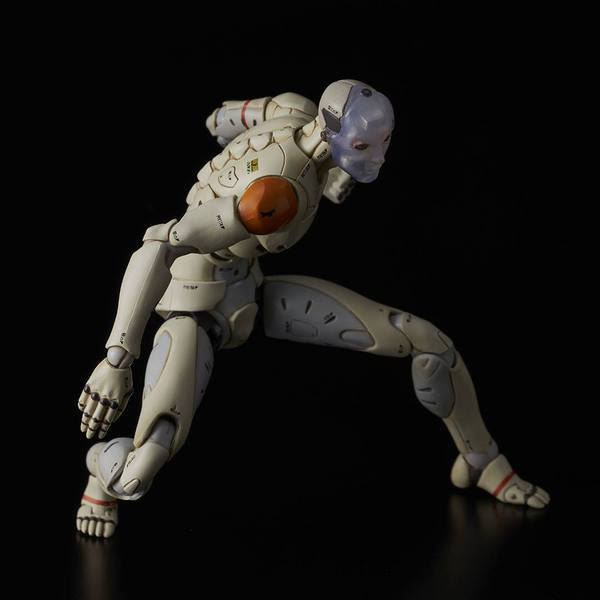 The One:12 Collective Popeye – Deluxe Sailor Edition features Popeye sporting Navy whites, just as he did in the animated shorts between 1940 and 1960. Packaged neatly in a deluxe tin shaped like a spinach can, Popeye comes complete with two head portraits and a wide range of accessories including: a removable pea coat, a duffle bag with functional drawstring, a collapsible spy glass, a compass with hinged lid, two spinach cans, three different hats, and two styles of corncob pipes.